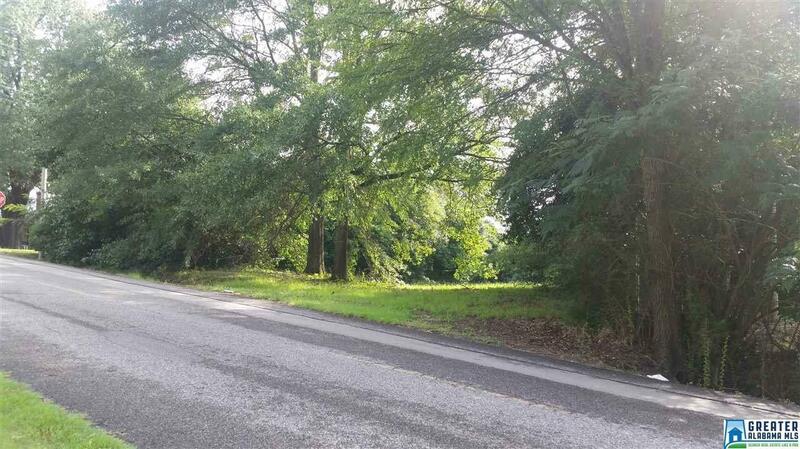 Beautiful level corner lot, surrounded by large trees and hedges. 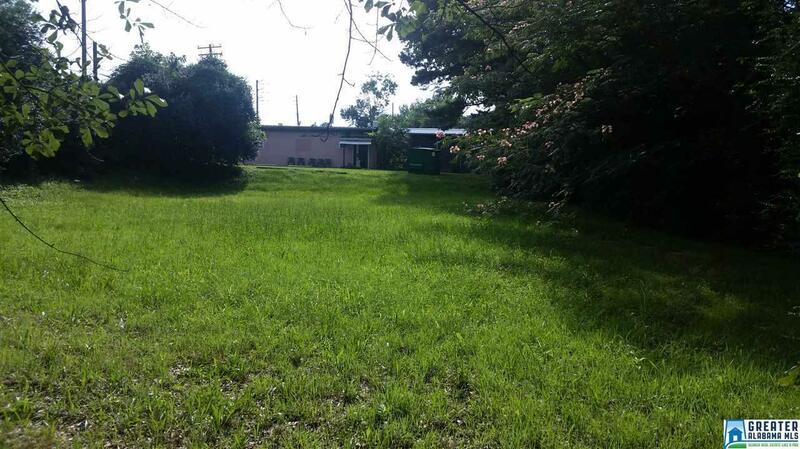 This lot has street frontage on Brake Street and 3rd Street. Rare find in the heart of the city. Property backs up to R&R Drugs which face Main Street/Hwy 31. Could possibly be zoned commercial since it joins commercial property, but also would make a lovely home site facing Brake Street. Don't let this one get away. First time on the market.